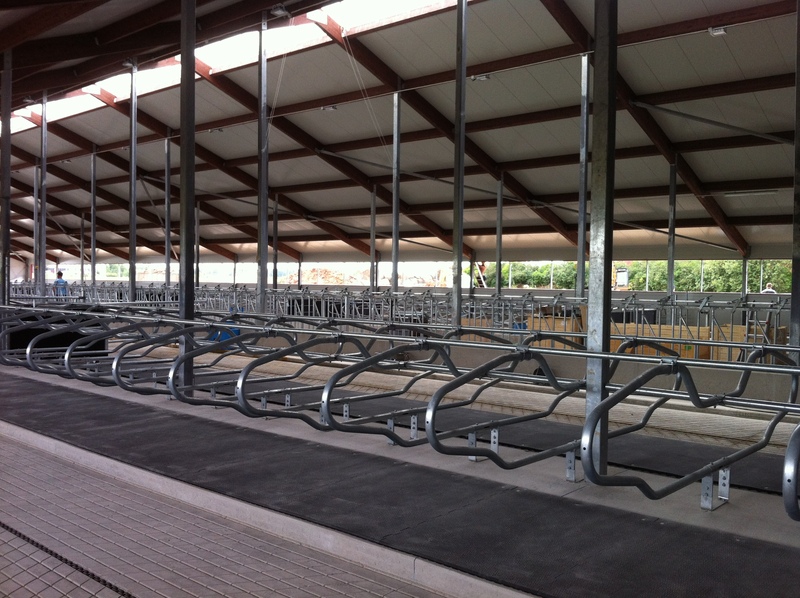 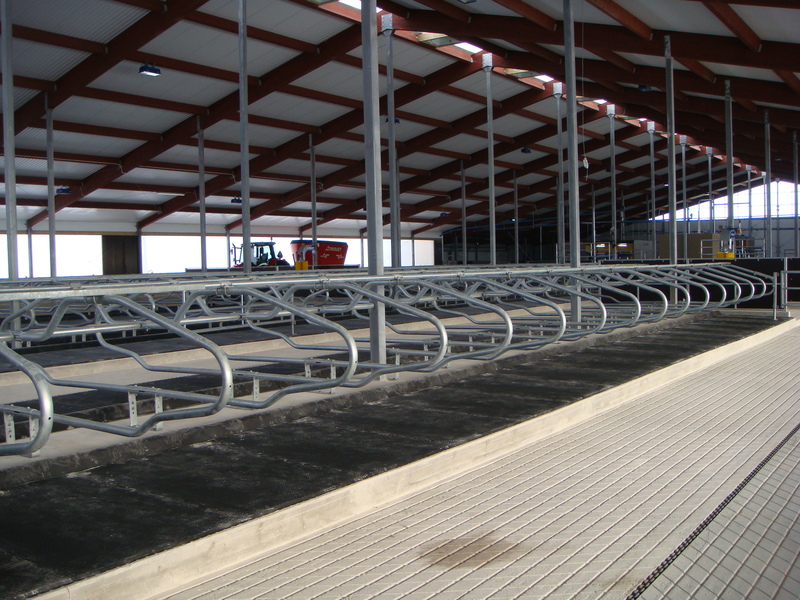 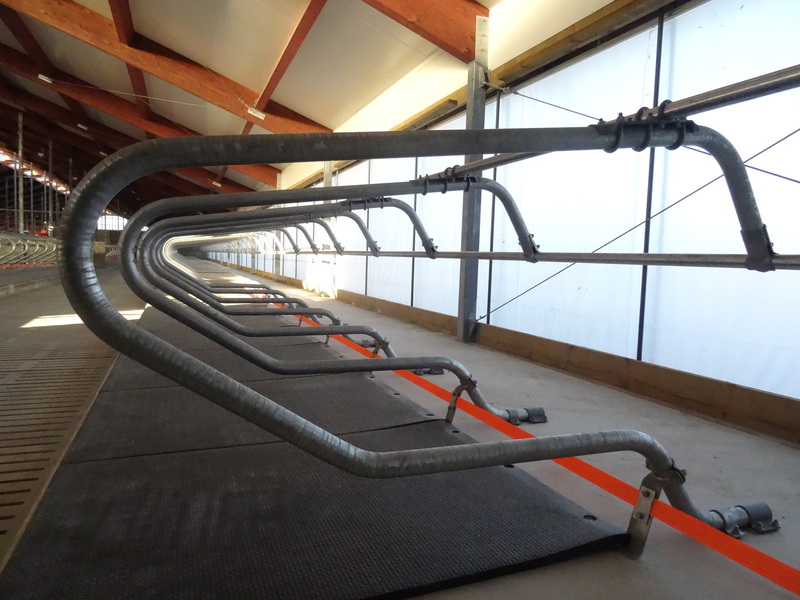 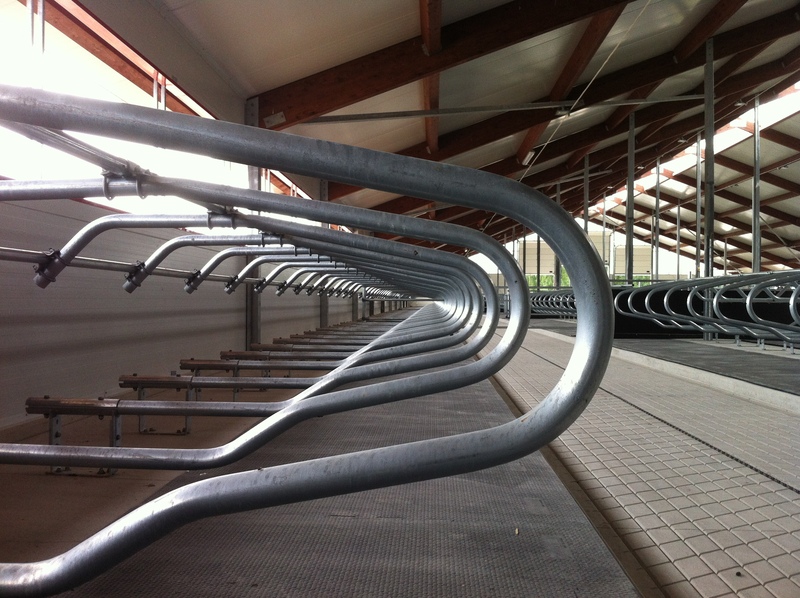 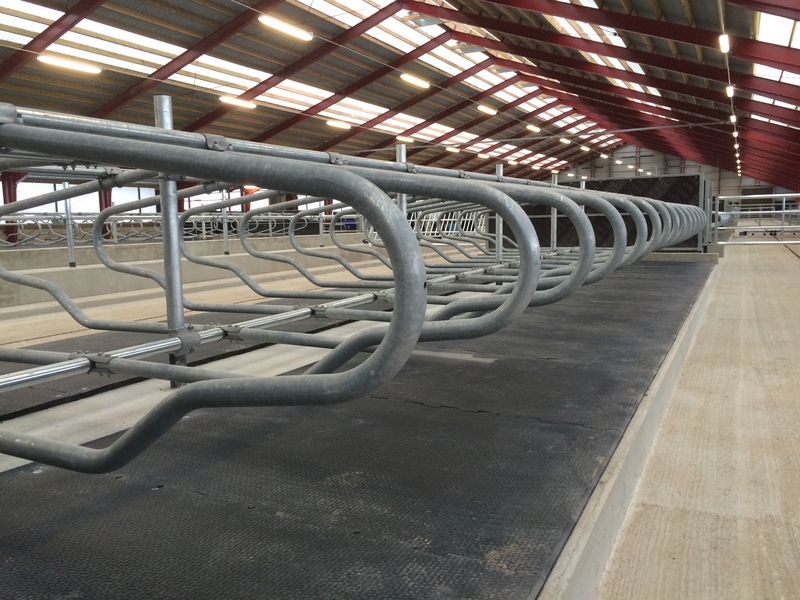 Proper and high-quality freetsalls are extremely important for high milk production and good animal health. 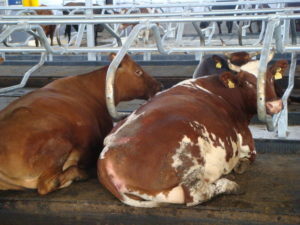 As the animals spend the majority of their days in their stalls, it is essential to make sure that they are resting in a correct position, that they are not uncomfortable in any way. 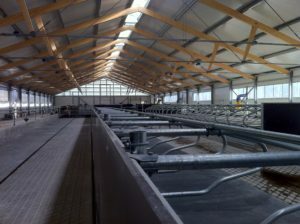 Otherwise, the animals may develop health problems, which in turn would have a negative impact on the milk production. 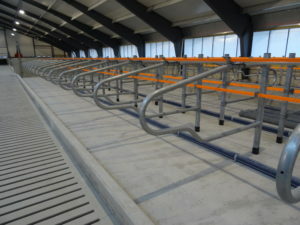 The animals must be able to lay down and rise from their stalls with minimum effort without coming in contact with the railings. 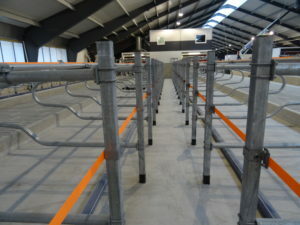 Correctly dimensioned freestall ensure a better health of the animals. 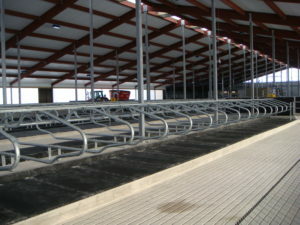 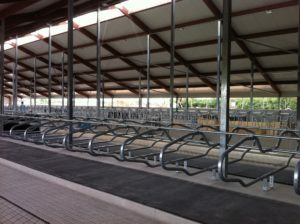 Correctly installed freestall are, above all, installed so that the railings are not in the animals’ way, i.e., the animals have sufficient room for laying down in a proper position. 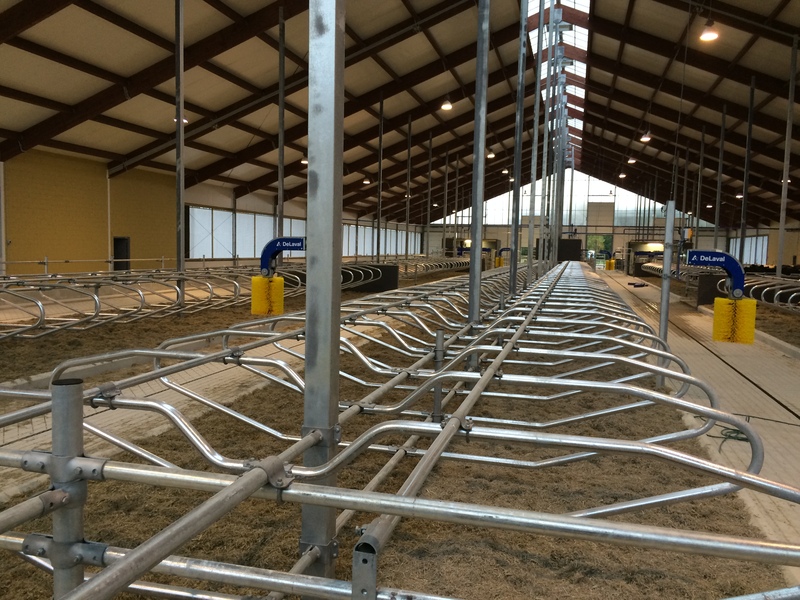 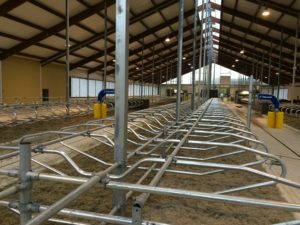 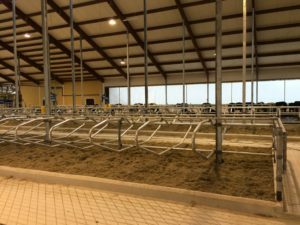 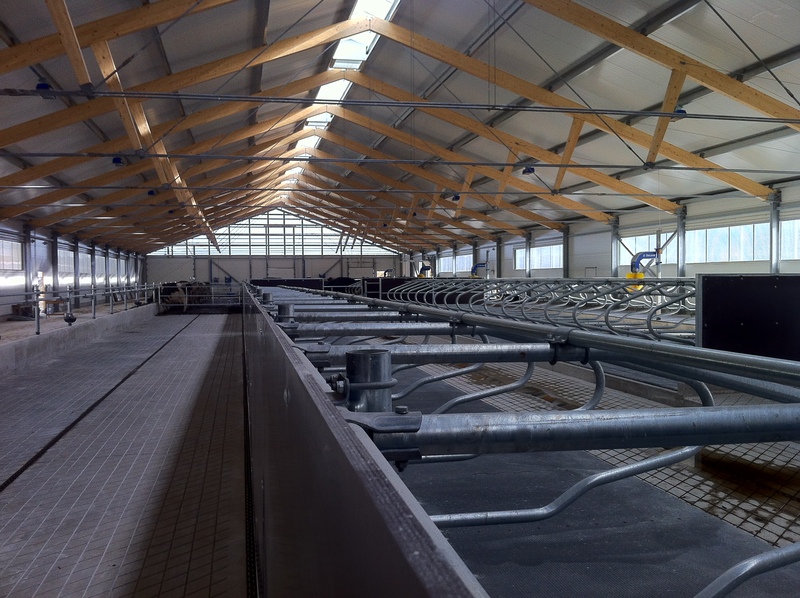 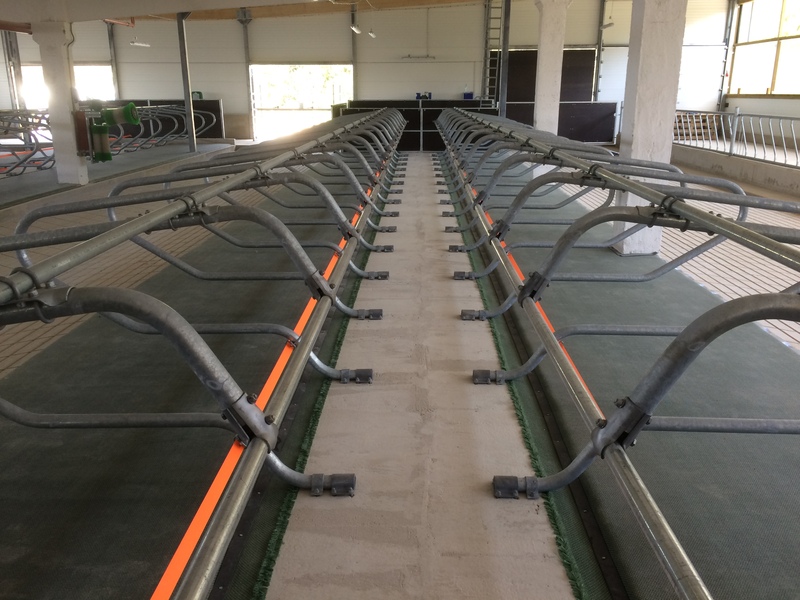 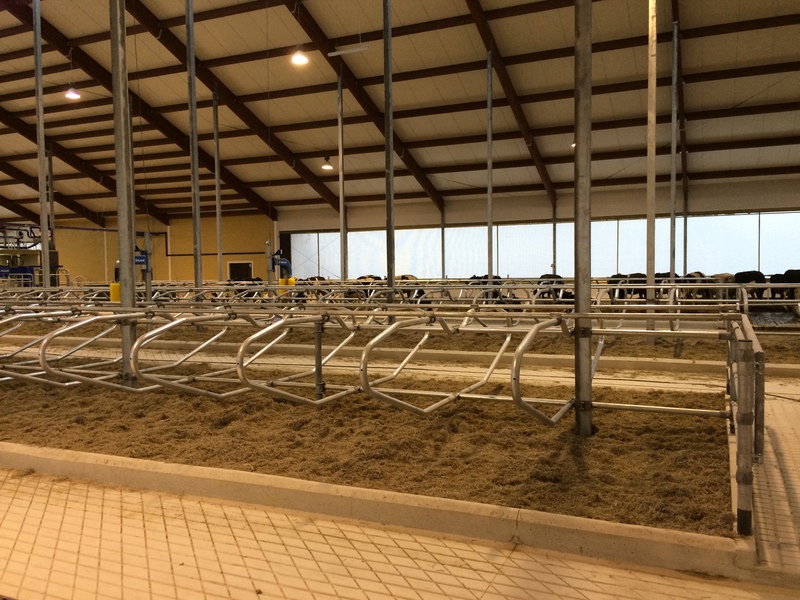 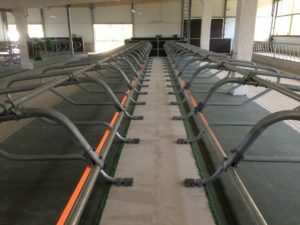 It is important to keep in mind that different types of freestalls should be used for animals of different ages – all the required types can be found from the selection of Fesma Alu OÜ. Proper freestall help to ensure that your animals remain well-rested and healthy and produce more milk. 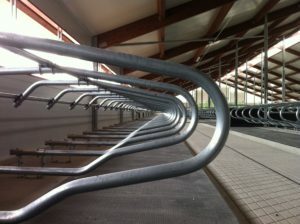 We will find the best freestall solution for your animals in cooperation with our specialists.